For deploying eNBs, there are some requirements to be met when load testing. 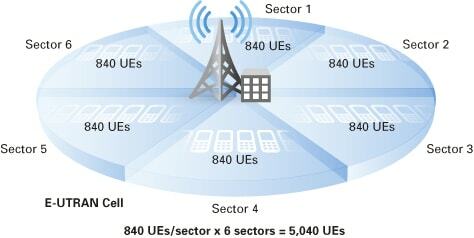 Figure 1 shows an example of maximum specifications for an LTE eNB deployment with 6 sectors. Table 1 gives details on the required specifications for simulating communication on both the UE side and the S1/X2 side.